Hello! 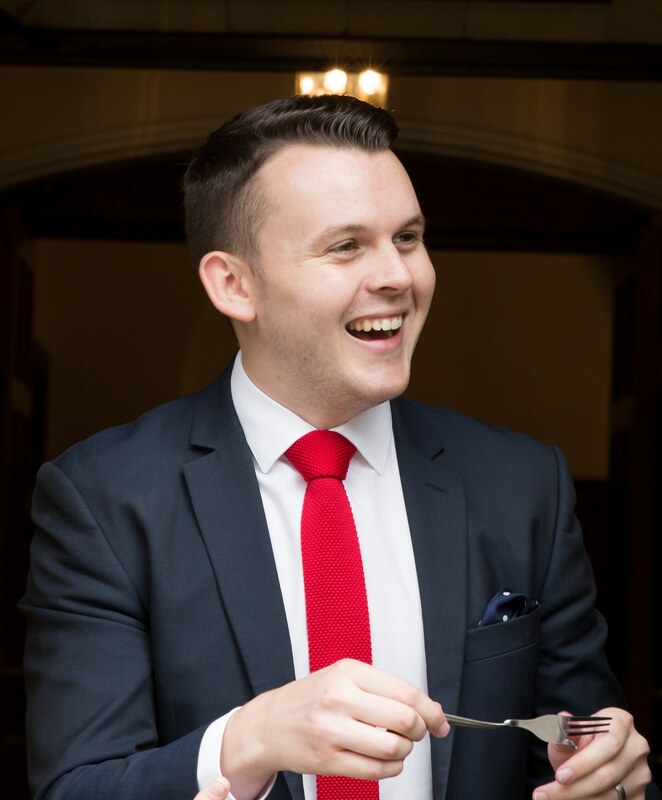 I’m Luke Howells, a full-time professional close-up magician who’s amazed people up and down the country since 2008. My performances are the perfect mix of astounding close up magic and witty, fast-paced humour that’s sure to leave even the biggest sceptics entertained, although, over the last eight years, I think I’ve probably met them all! Since the age of 5, I’ve put on shows in the house, charging my parents 20p a ticket to come along, and even sold ice-cream from the kitchen in the interval! I guess you could say, I’m a born entertainer. From there, I became interested in magic at the age of 7 and what started as a hobby, led to my first professional booking at the age of 17. I’m now enjoying working as one of the very few full-time professional magicians in the UK. I absolutely love magic, entertaining and having loads of fun with people, but it’s just as important for me to provide outstanding customer service. Earlier this year I was named UK Wedding Entertainer of the Year not just for my industry leading entertainment but also for how great of a service I provide to everyone that books me, from the initial enquiry right through to keeping in touch after the event. Hello! I’m Luke Howells, a full-time professional close up magician who’s amazed people up and down the country since 2008. My performances are the perfect mix of astounding close up magic and witty, fast paced humour that’s sure to leave even the biggest sceptics entertained, although over the last eight years, I think I’ve probably met them all! Since the age of 5 I’ve put on shows in the house, charging my parents 20p a ticket to come along, and even sold ice-cream from the kitchen in the interval! I guess you could say, I’m a born entertainer. From there, I became interested in magic at the age of 7 and what started as a hobby, led to my first professional booking at the age of 17. I’m now enjoying working as one of the very few full-time professional magicians in the UK.